This entry was posted in Events and tagged Try a DB day on March 21, 2017 by Tim. 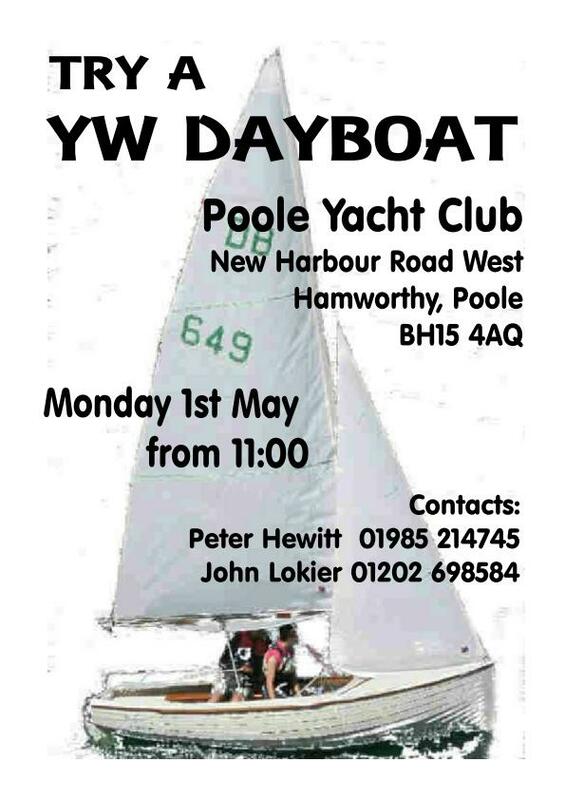 Can we come and book a sail on a YWDB on Monday 1/5 please? We’ll try and get down there early!